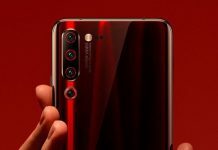 It’s here folks, the highly-anticipated Huawei P30 and P30 Pro has hit local shores bringing with it nearly unrivaled camera performance. Starting with the Huawei P30, you get a 6.1-inch OLED display with a dew-drop notch. At the back, the edges of the phone’s glass panel are curved for ergonomics. 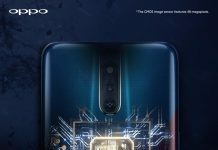 The P30 comes with a triple-camera setup (40MP main + 16MP ultra-wide angle lens + 8MP telephoto lens), which is capable of 30x digital zoom. Both devices get a 32MP selfie camera. 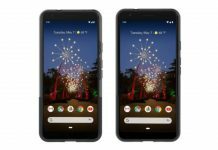 Both devices get the same Kirin 980 chipset, but the P30 is only available in an 8GB + 128GB internal storage configuration. The phone comes with a decent 3,650mAh battery. 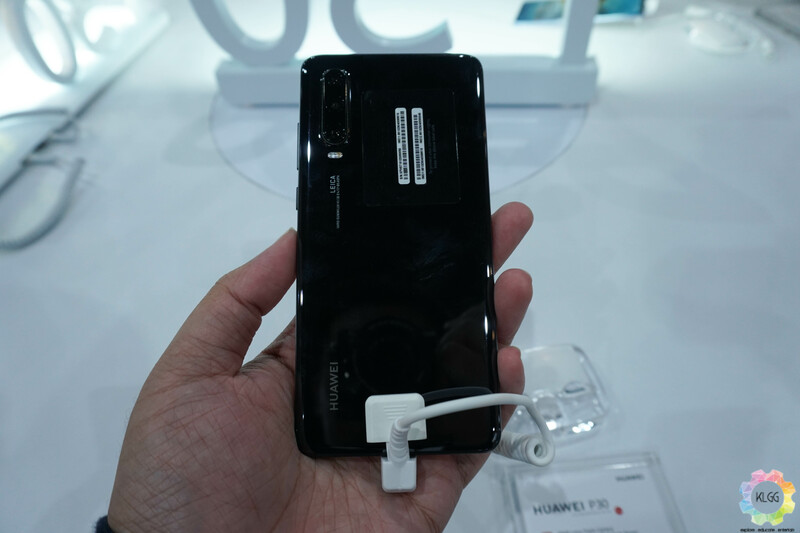 Both devices get in-screen fingerprint scanners a Type-C port, but the Huawei P30 gets a 3.5mm headphone jack. 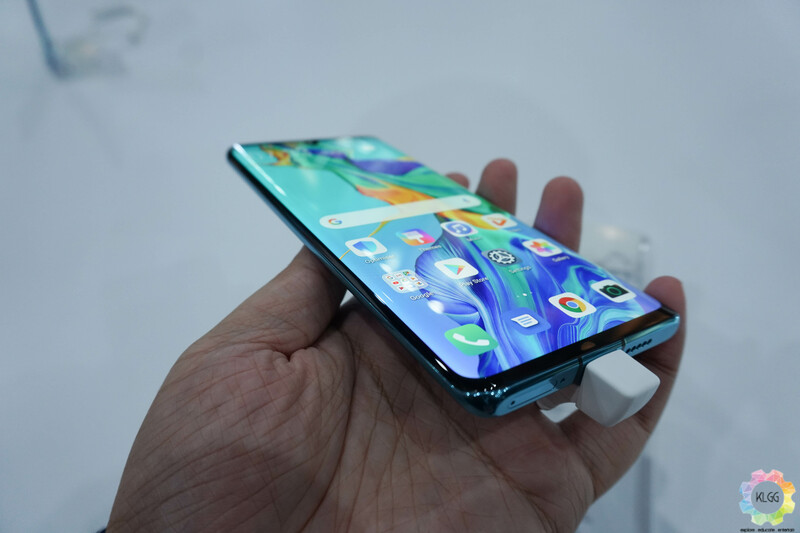 Moving on to the Huawei P30 Pro, it gets a larger 6.47 Curved OLED display, meaning both the back and front of the phone are curved. At the back, the P30 Pro sports a Leica Quad Camera setup (40MP main + 20MP ultrawide angle lens + 8MP telephoto lens + periscope-style ToF camera. 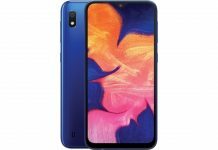 The P30 Pro scores an unprecedented score of 112 on DxOMark scores, beating other flagships such as the Samsung Galaxy S10 and Xiaomi Mi 9. With the P30 Pro, you get an option of either a 8GB + 256GB internal storage or 8GB + 512GB storage configurations. As it’s the larger model, it’s only fitting that the P30 Pro comes with a bigger 4,200mAh battery. There will be no 3.5mm headphone jack present but a Type-C dongle is provided. 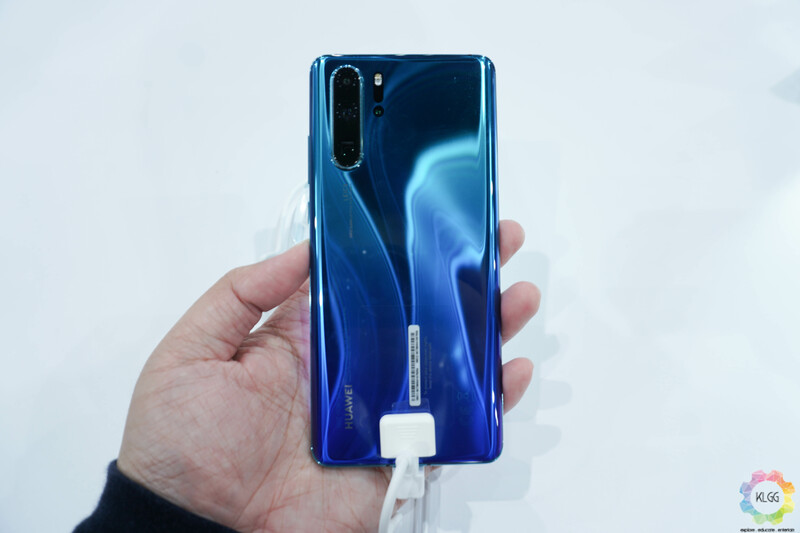 The P30 Pro supports Huawei SuperCharge fast charging of up to 40W, as well as wireless quick charge and reverse charging. The phone also sports an acourstic display which vibrates to create audio when you’re answering phone calls. Both devices ship with EMUI 9.1. 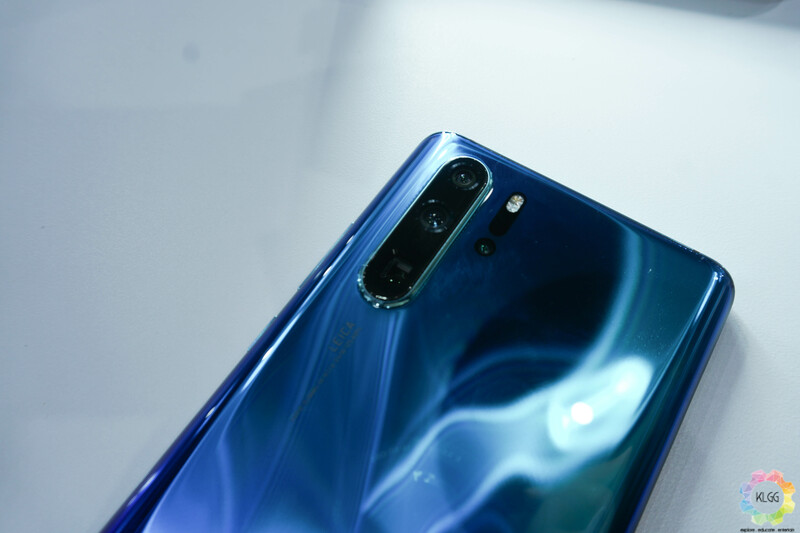 The phones will be available in three colors – Breathing Crystal, Aurora and Black The Huawei P30 and P30 Pro will be available for purchase on April 6 priced at RM2,699 (8GB + 128GB) and RM3,799 (8GB + 256GB) or RM4,399 (8GB + 512GB) respectively.